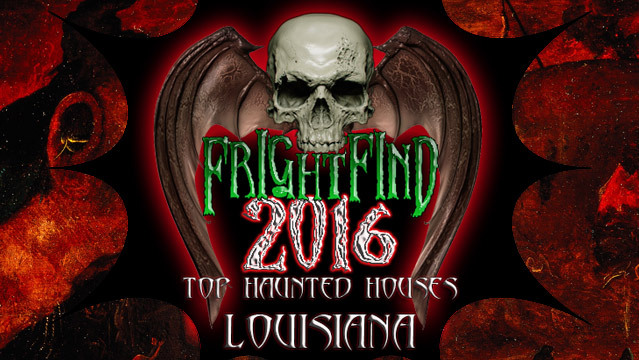 New Orlean’s own House of Shock offers three haunted attractions including tons of creepy clowns. Come for the thrill of the scare and stay for the food and drinks from their full service bar. Celebrating 10 years of undead creatures and scaring the crap out of you! Come see the morticians, the vampires, the skeletons and all of their friends in New Orleans.